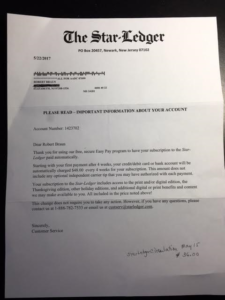 IT IS TO WEEP–I recently received a letter from The Star-Ledger’s circulation department in, of all places, Birmingham, AL. 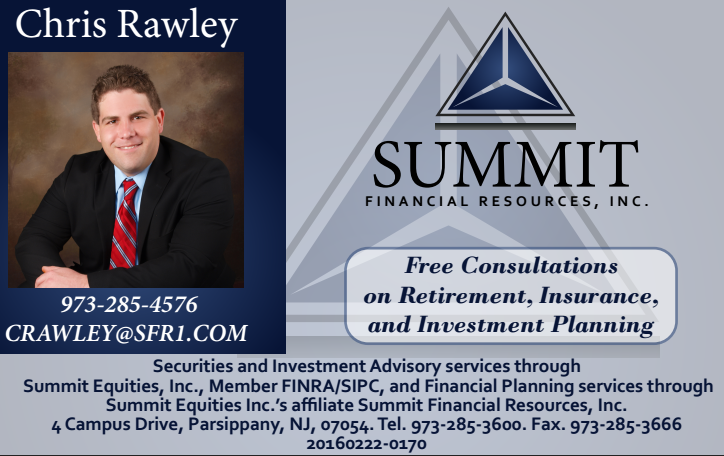 In bold letters was the exhortation–PLEASE READ–IMPORTANT INFORMATION ABOUT YOUR ACCOUNT. 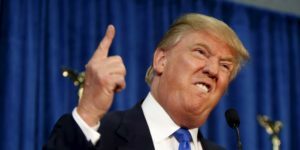 Donald Trump cannot wreck democracy, as my parents used to say, “all by his lonesome.” He needs help and he’s getting it from the Republicans whose legacy once included destroying the careers of those who said nice things about Russians–the same Russians who are now Donald Trump’s pillow-talking bedmates. 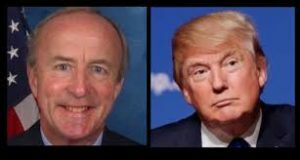 Trump needs help and he is certainly getting it from some surprising places–like from a nerdy little guy named Rodney Frelinghuysen, the forever Republican congressman from New Jersey’s 11th Congressional district. WHY ISN’T RUTGERS STADIUM NAMED AFTER PAUL ROBESON? 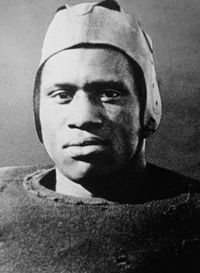 Paul Robeson as a member of the RU football team–a two-time All-American. 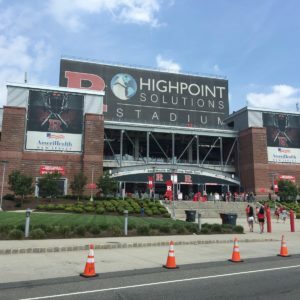 The Rutgers University football stadium is named after a company in Sparta, High Point Solutions, whose owner, Thomas Mendiburu, is an active supporter of President Donald Trump and served on Trump’s finance transition committee. Trump, famously, is a great admirer of Russia and of its president, Vladimir Putin, someone who may have interfered with the 2016 American election. What does Rutgers University football have to do with the university’s troubled supercomputer, a $10 million machine that was shut down in January, barely a month after its official launch? 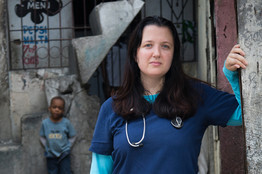 Editor’s Note: In the spring of 2016, James Fallows, the senior editor of The Atlantic Monthly magazine, began what he called a series of “time capsules” that could, in the future, provide a key as to what Americans were thinking during the election campaign–as Trump began his march to the presidency. He finished with 152 of the “time capsules” just before the vote. This site will publish one of the capsules every week or so and that should bring us to the doorstep of the 2020 election. 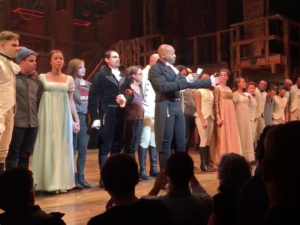 The “Hamilton” statement: Rude? Hardly. Courageous? Definitely. BRIDGEGATE TRIAL–The “extraordinarily weird” twist in the month-long trial. 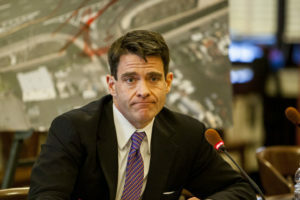 Attorneys for Bridgegate defendant Bill Baroni rested Wednesday–and the case for the defense seemed to fall with a crash at the feet of the jury. 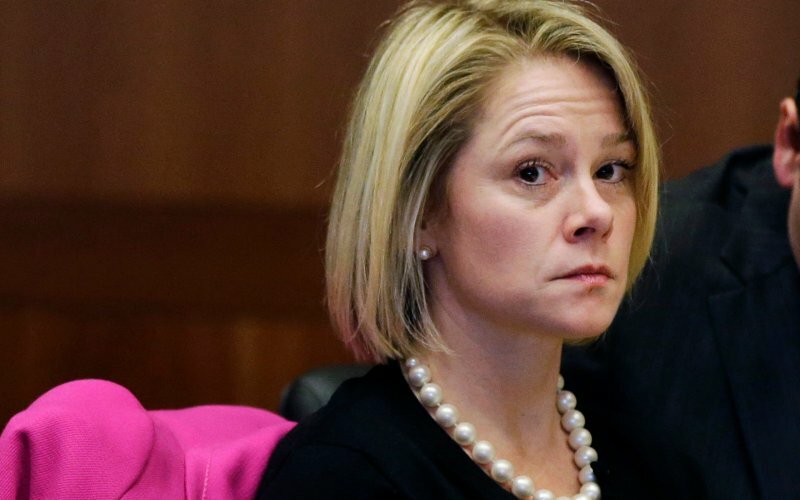 Instead of the defense ending on a high note of chipper character witnesses or rebutting damaging cross examination, Baroni wandered into a testimonial trap about a non-existent school in Jersey City.